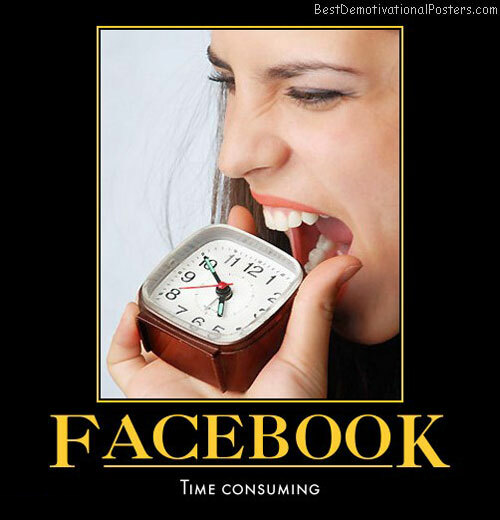 Hey Kirino - Guess what time it is. 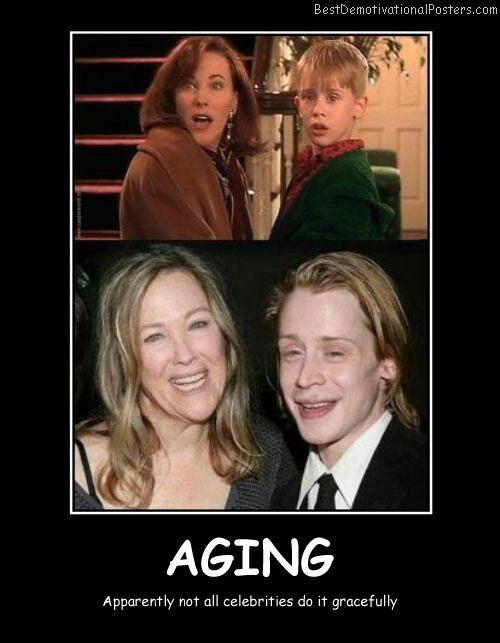 Aging - Apparently not all celebrities do it gracefully. 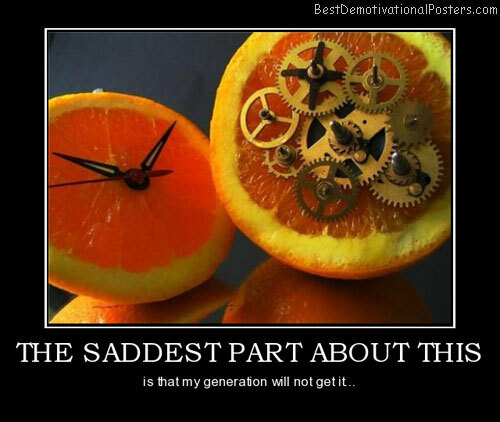 So Many Choices - So little time. 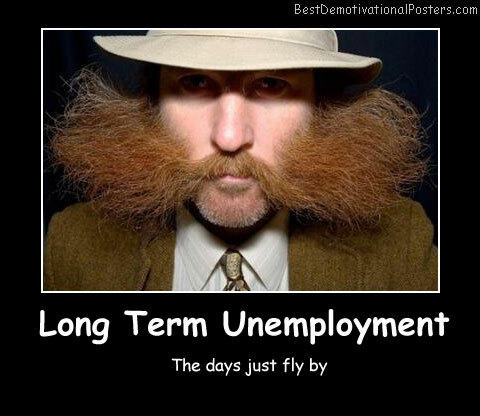 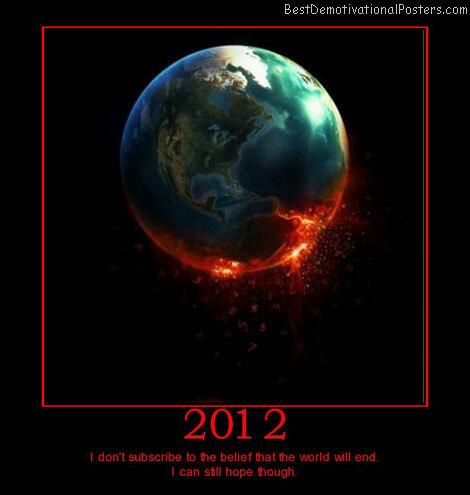 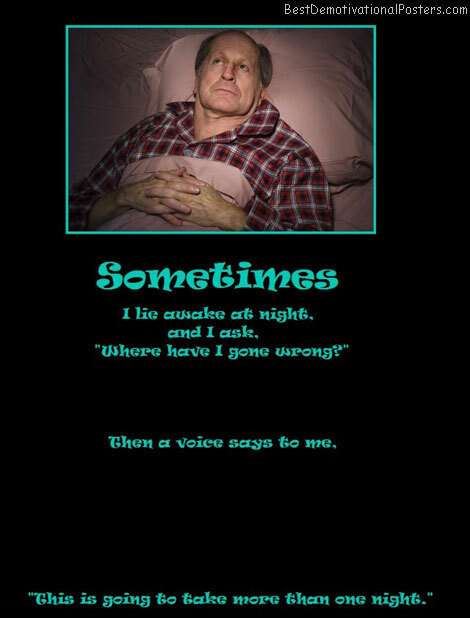 Long Term Unemployment - The days just fly by. 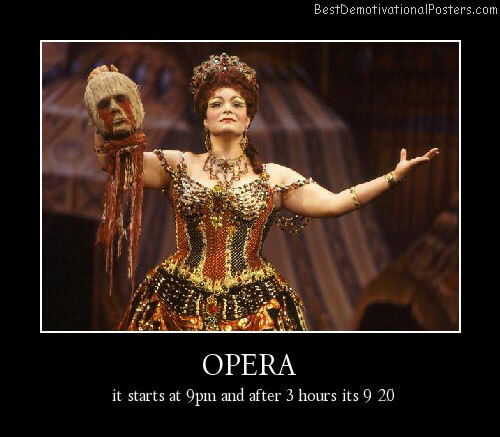 Opera - It start at 9pm and after 3 hours its 9:20. 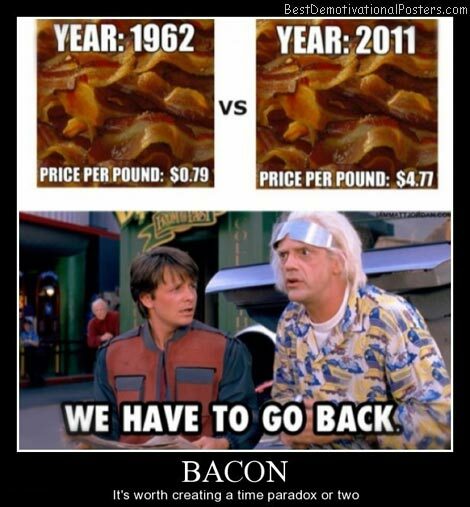 We Have To Go Back - Bacon, It's worth creating a time paradox or two. 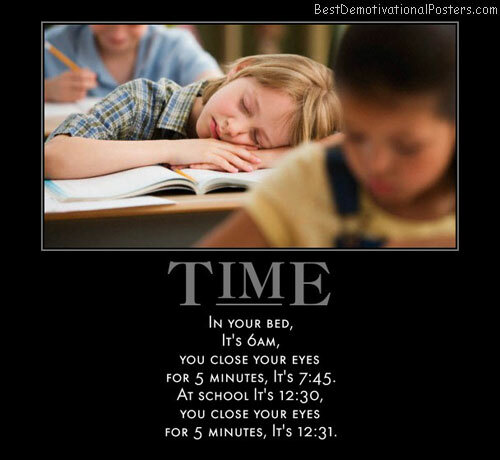 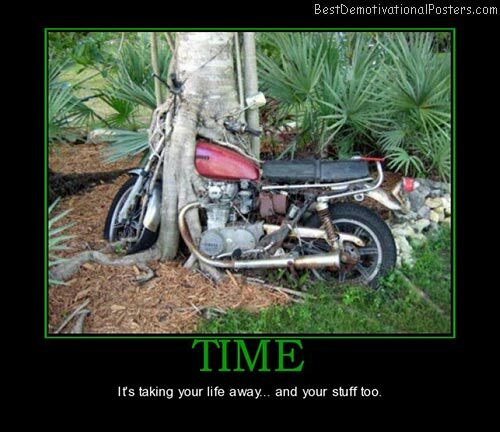 Time It's Taking Life Away... And your stuff too. 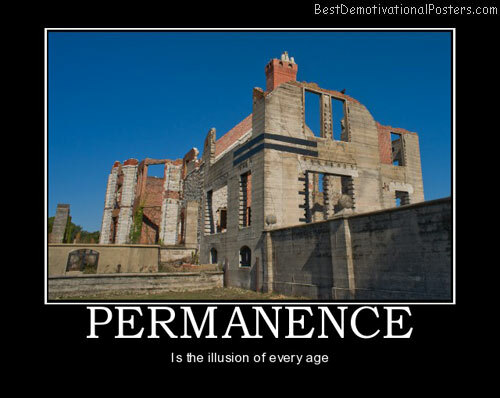 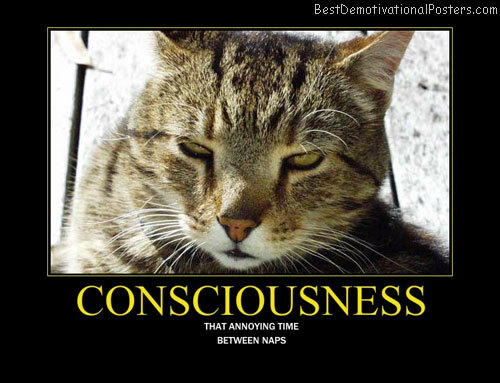 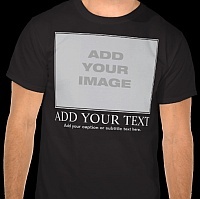 Permanence - Is the illusion of every age. 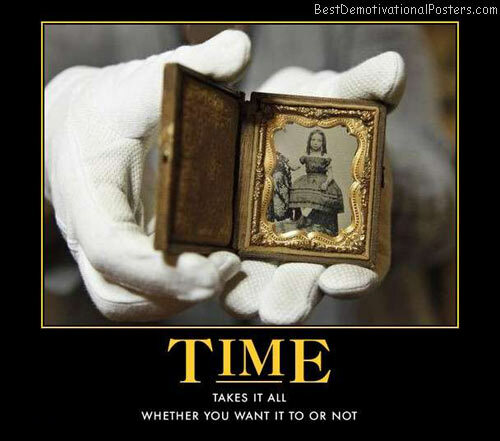 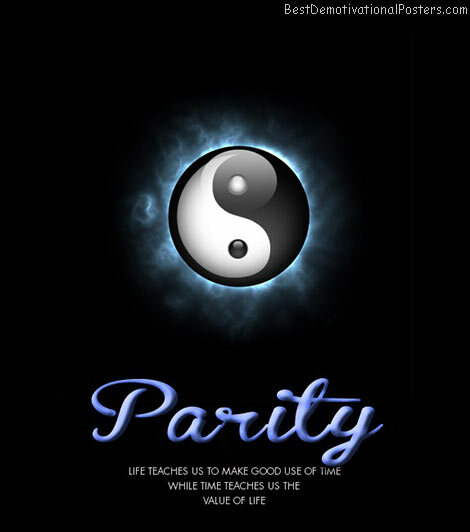 Time Takes It All - Whether you want it or not. 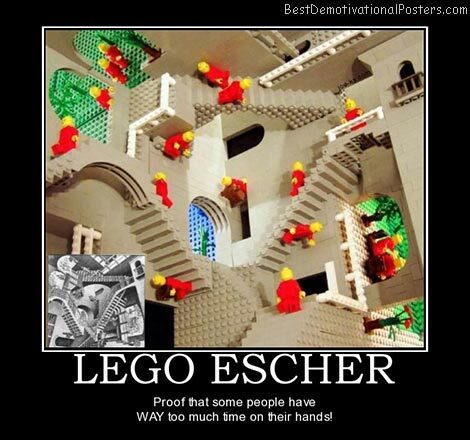 Lego Escher - Proof that some people have WAY too much time on their hands! 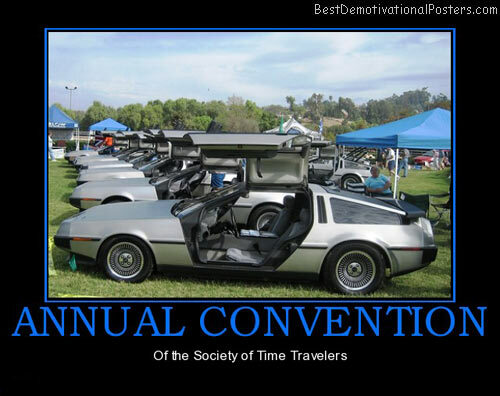 Annual Convention - Of the Society of Time Travelers. 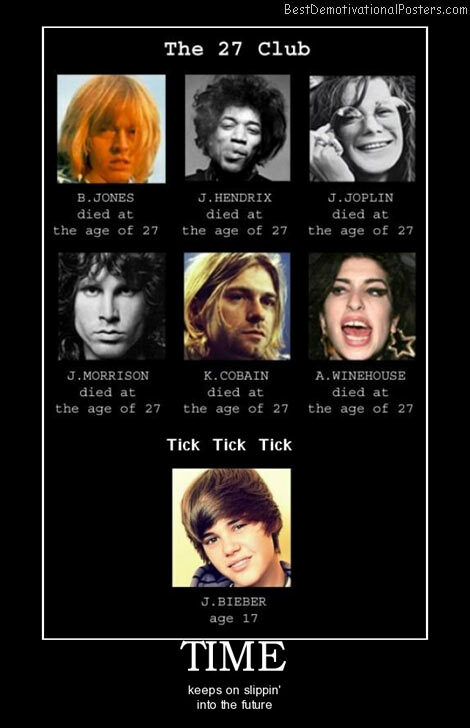 Time - Keeps on slippin' into the future. 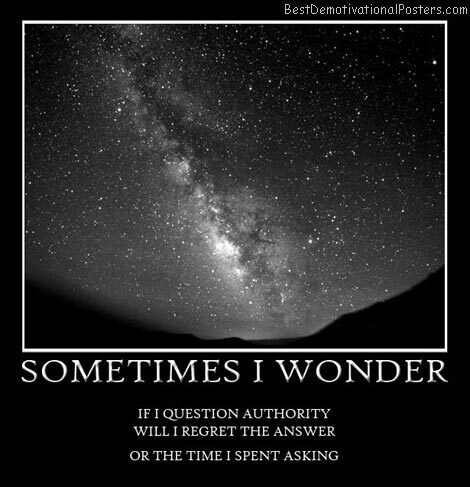 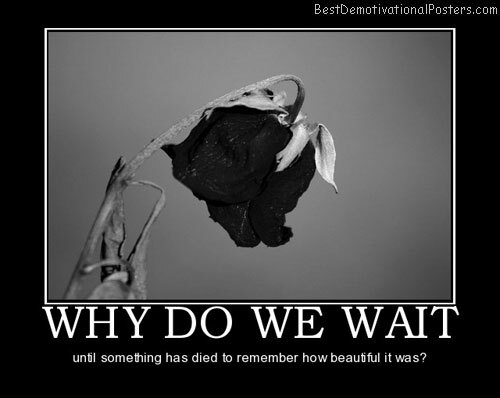 Why Do We Wait - Until something has died to remember how beautiful it was? 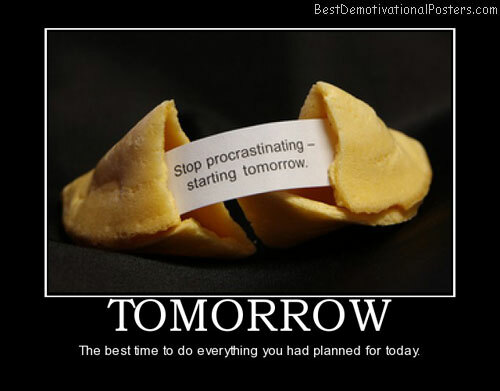 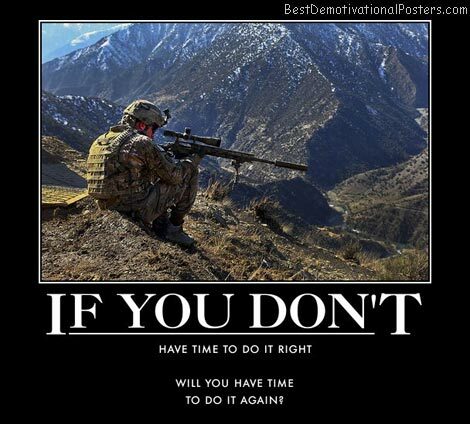 If You Don't Have Time To Do It Right - Will you have time to do it again? 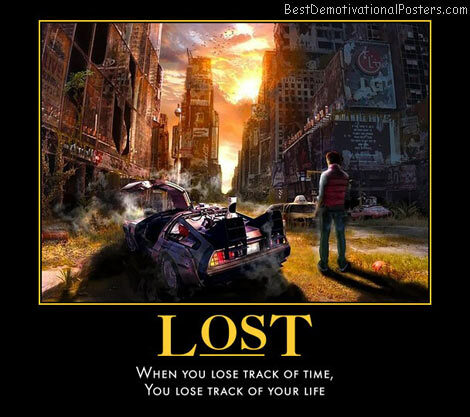 Lost - When you lose truck of time, you lose track of your life.